This article showcases Travel and Leisure’s roundup of the best places to go on holiday. 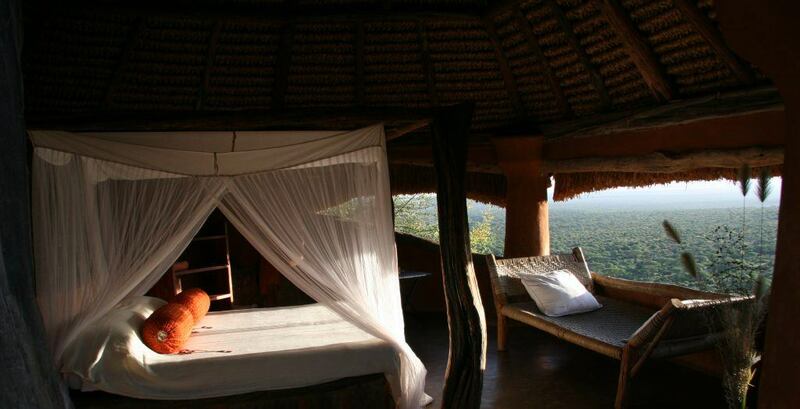 A safari in Kenya organised by Journeys by Design is on the list, with Tassia Lodge, Sarara and Shompole in the itinerary. If you’re interested in organising an luxury safari holiday to Eastern Africa, please do get in touch with one of destination specialists to begin planning your journey.